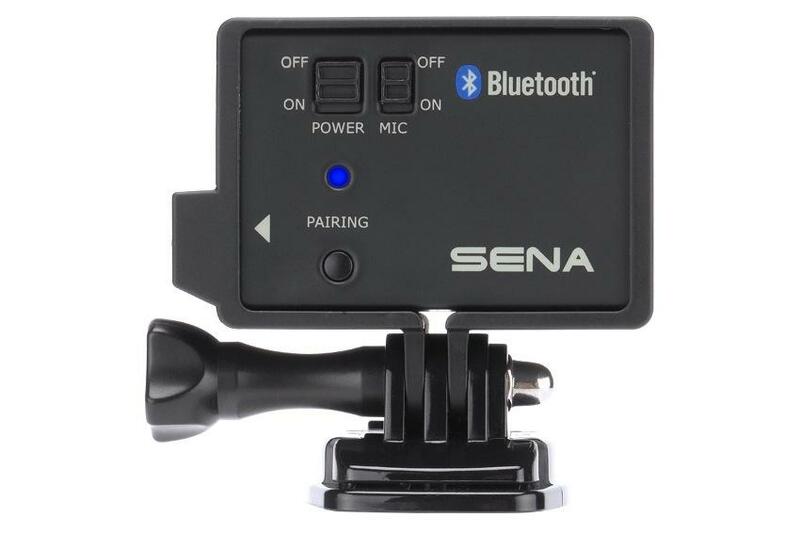 If you’re a GoPro user, you should check out Sena’s Bluetooth Audio Pack. The add-on accessory lets you record Ultra HD-quality audio narration wirelessly as you’re filming, using a Bluetooth headset. Whether it’s riding your bike down the hill or creating an instructional video, you can describe the action for your video as it happens in real-time, eliminating the need to use a distracting wired mic or do it in post-processing. The unit attaches to the back of a GoPro Hero3 or Hero3+ camera, similar to other modules like the LCD; with the Bluetooth Audio Pack attached, it means you can’t use the other modules, of course. 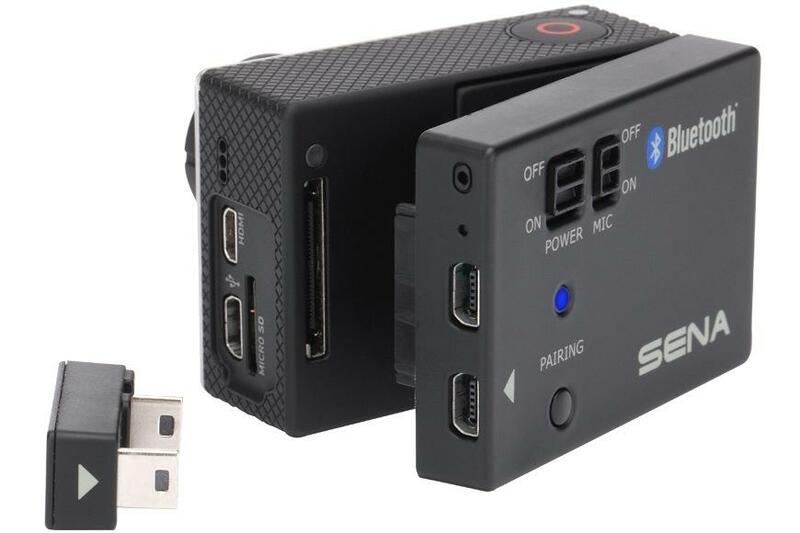 It’s compatible with any Bluetooth 3.0 headset, but you can also record multiple narrations using Sena’s Bluetooth audio devices with a built-in intercom (as long as all the headsets are within 100 feet). Plus, the Pack doesn’t cancel out the camera’s built-in mic, so you can record the ambient audio as well. It has its own lithium-ion battery with three hours of talk time and three days of standby time, so it won’t drain the camera’s battery. The basic module starts at $99, with other accessories available, including one with an underwater housing ($40) that encases both the camera and module. You can order them via Sena’s online store.